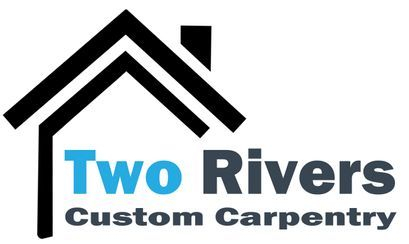 At Two Rivers Custom Carpentry, we are focused on providing expert services with the highest levels of customer satisfaction – we will do everything we can to meet your expectations. Our staff is highly skilled and trained. Our work is never complete until you are completely satisfied. Look around our website and if you have any comments or questions, please feel free to contact us. As a young boy, Bryan developed his passion for carpentry while working alongside his father, a master carpenter for over 25 years. Before long he realized he had a creative talent for design and decided to study engineering at Viginia Commonwealth University. Now, Bryan puts his experience and talent to work in his hometown of Williamsburg, Virginia. He provides one-on-one consultations for both commercial and residential clients turning good ideas into great designs.